With the 2019 Oscars quickly approaching, a new wave of presenters have been added to the list of A-List celebrities giving awards to recipients at this year's ceremony. 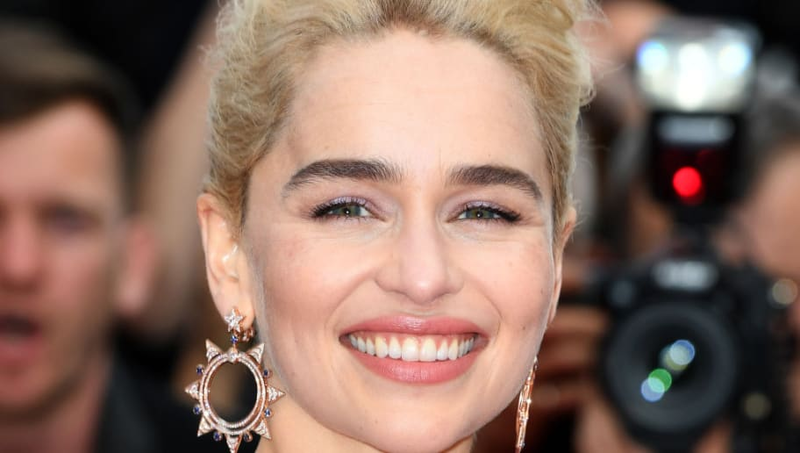 Our favorite Mother of Dragons herself is one of the newly announced presenters, and we couldn't be more excited to see her take the stage. Other newly announced presenters include Laura Dern, Sarah Paulson, Javier Bardem, Chadwick Boseman, Melissa McCarthy, and Jason Momoa, among other stars from the silver screen. This new batch of presenters will join those who have already been announced, including Tina Fey, Allison Janney, Amandla Stenberg, Charlize Theron, and Gary Oldman. In case you missed it, the awards show this year is officially sans-host, following Kevin Hart's stepping down from the position after homophobic remarks he had previously tweeted resurfaced. The Oscars have not gone without a host in around 30 years, which means the duty of the presenters will be heightened this year--every presenter will have to play host while they are on stage. We have complete faith in the already strong list of presenters, and the recent additions will only add to the night. Emilia and Jason being two of these presenters shortly before the climactic final season of Game of Thrones premieres on April 14 only seems fitting!